So! FuturePoly was an amazing experience. Not working on environments for so long really had me rusty. Even with the lumberjill project I worked on, the process was more time consuming than it should have been. The 3D modeling class really opened up the excitement I had while I attended DigiPen. Creating something of your very own from scratch is so fulfilling, especially seeing the fruits of your labor piece together into something bigger. 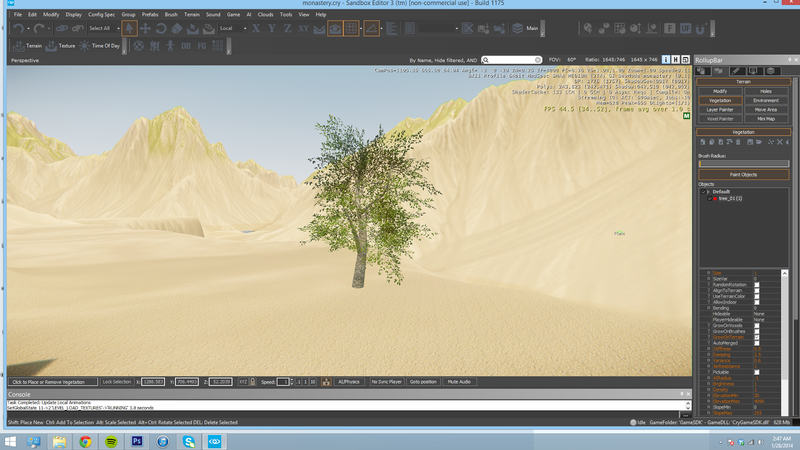 The project for the FuturePoly class is to create an environment in CryEngine. Everything will be done from scratch by myself. Since this project is mainly about modeling, I'm using a concept that's already been created that speaks to me in design and composition. This breathtaking speedpaint was done by Daniel Kvasznicza. You can find his other works at www.inetgrafx.com! 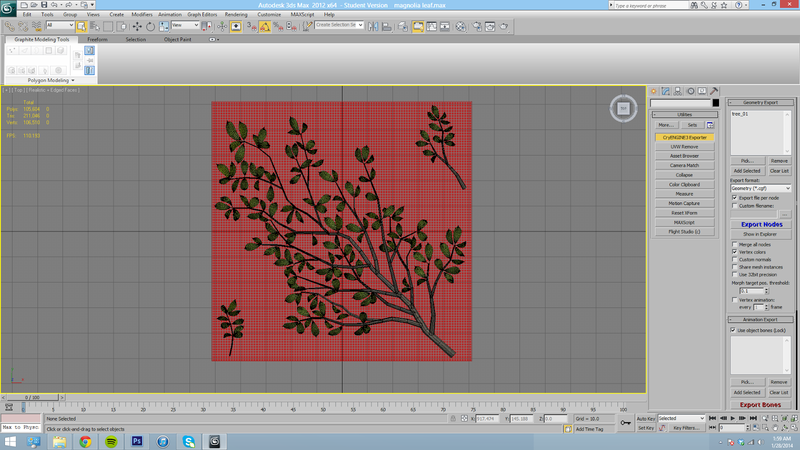 The first thing I want to work on is building foliage. I'll document my process as best as I can! My first step is planning out the branch I want. 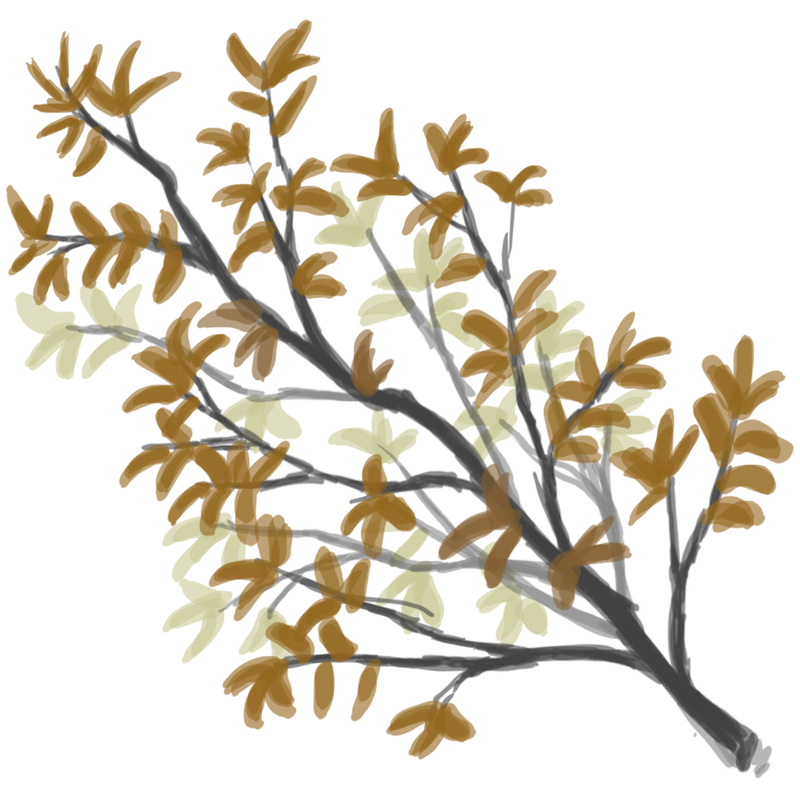 The trees I make won't be that large and unique, as I want to create a shape that can easily repeat without being too obvious. 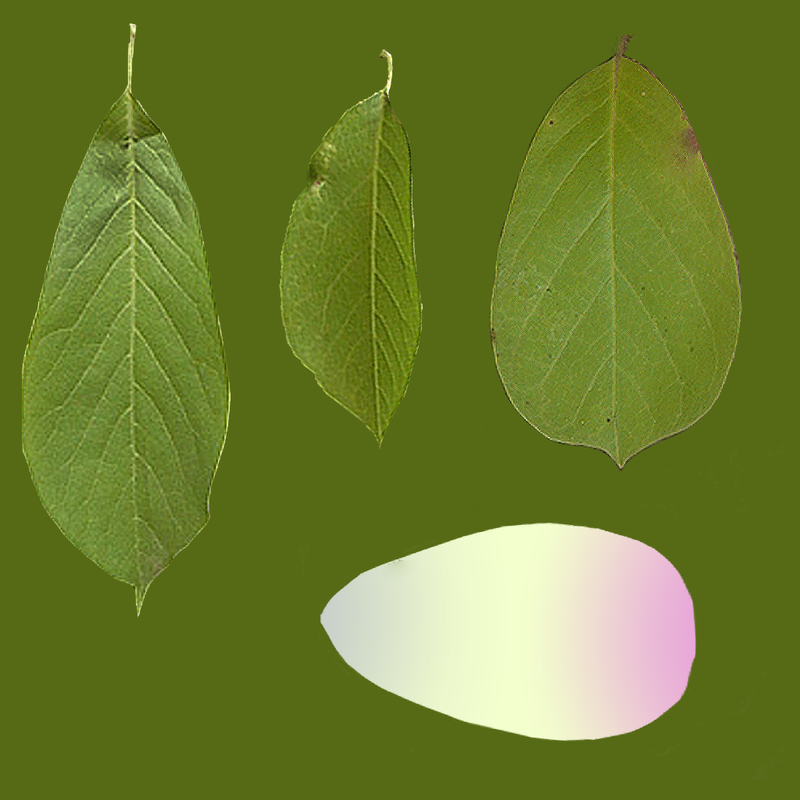 I compile a rough texture map of the leaves and a petal. Using that as a template, I model out the pieces. Here, you can see the density of the models. 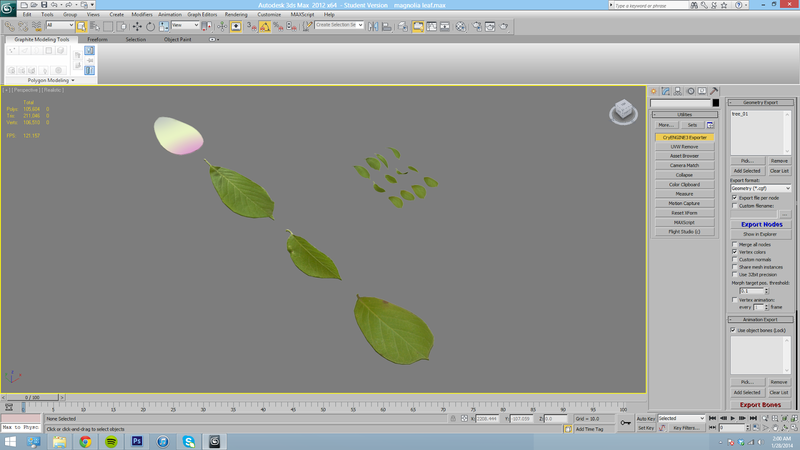 In modeling out the thickness of the leaves, I'll be able to get nice details in a projection map. 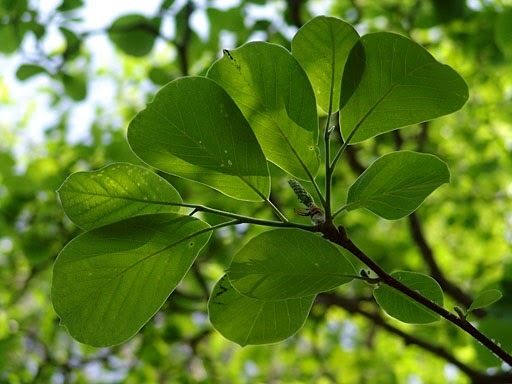 From there, I create a branch and place the leaves along it. My next task is the creation of the trunk. 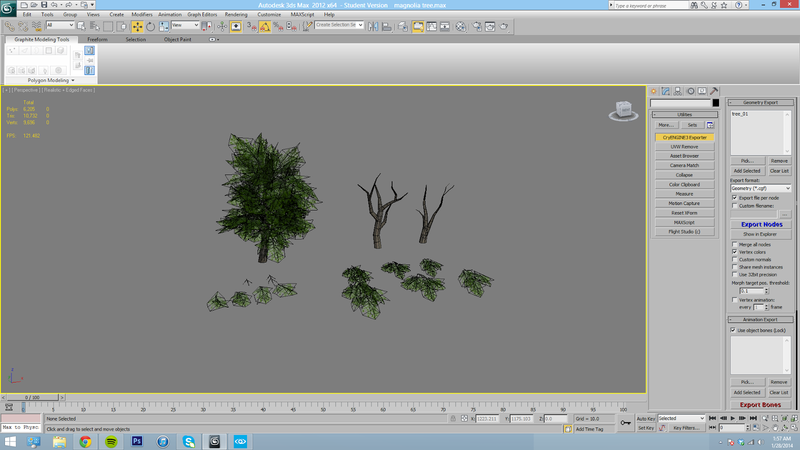 To add in some variation to the forest, I make two alternate tree bases. 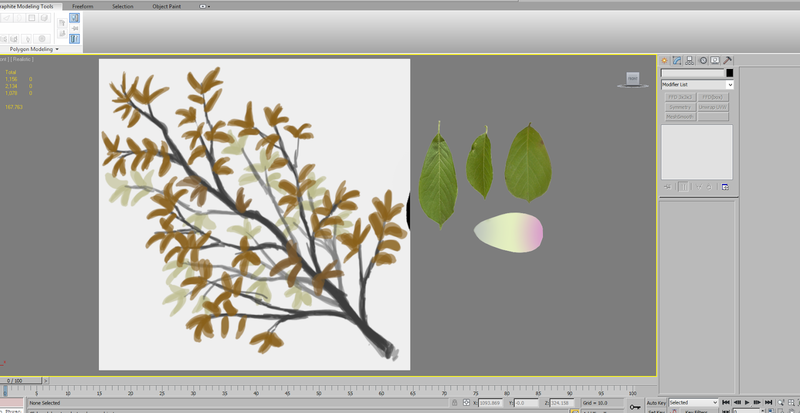 Using the projection map of the branch, I fill in the rest of the tree. I took the first tree into the engine, and the results look good to me!